Pinery Christmas Trees was formed in 1992 by Norm and Linda Osborne at which time they purchased the retail assets of Pinery Tree Farm. In 1996 their son Mike Osborne joined the Company after graduating from college. In 1999 they opened their first Pumpkin Station location which has grown to five locations since then. 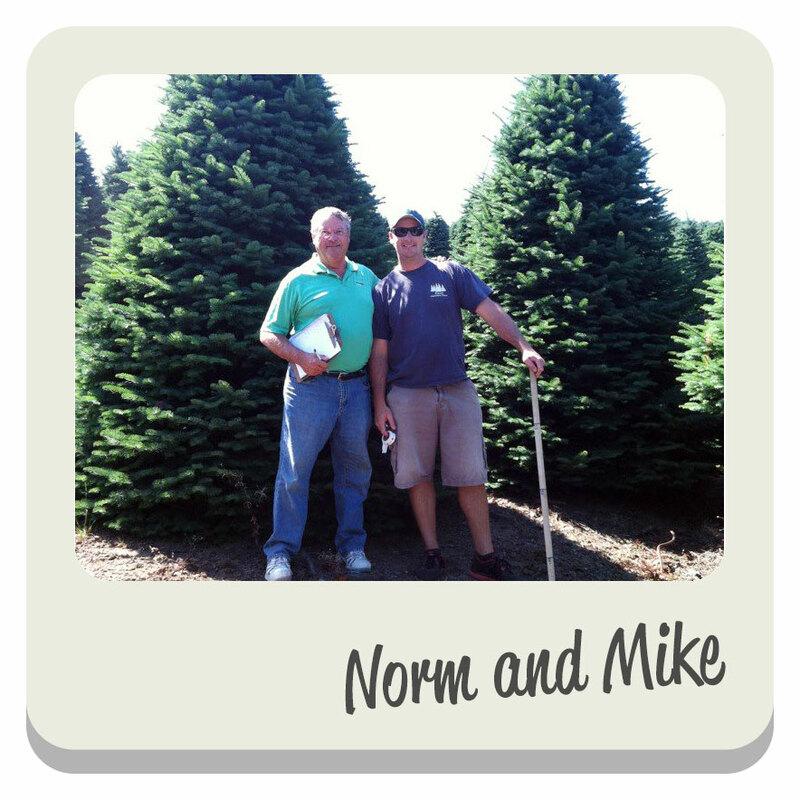 In 2007, the Pinery purchased the assets of Del Mar Christmas Trees which combined made them the largest independent wholesaler and retailer of Christmas Trees in Southern California. Currently, the Company operates 5 Retail Christmas Tree locations, our Wholesale yard and Commercial Division in Del Mar and 7 Pumpkin Station locations throughout San Diego.